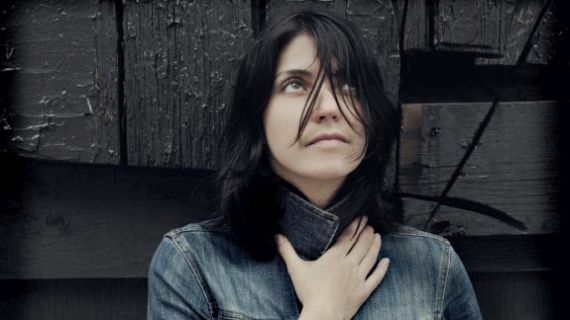 Sharon Van Etten may be my favorite female voice in music today. Her last two albums are both gorgeous, moving, and two of my favorites of the last decade. I can't express how excited I am for when she releases her next record. Until then we get these one off songs and, in this case, a cover from an Amazon TV show called 'The Man In The High Castle". The song is a fantastic old country tune made popular by Skeeter Davis called 'The End of the World' and, of course, Van Etten's cover is amazing. Listen to the track below.